St. Patrick’s day or not, never go behind the wheel after you’ve been drinking, even if you think you are able to drive. St. Patrick’s Day is very busy in Missouri, and it’s not just about the parade. Oh, and we’re not talking only about a day, either. A lot of events dedicated to the holiday happen all around St. Louis for about a week or so. 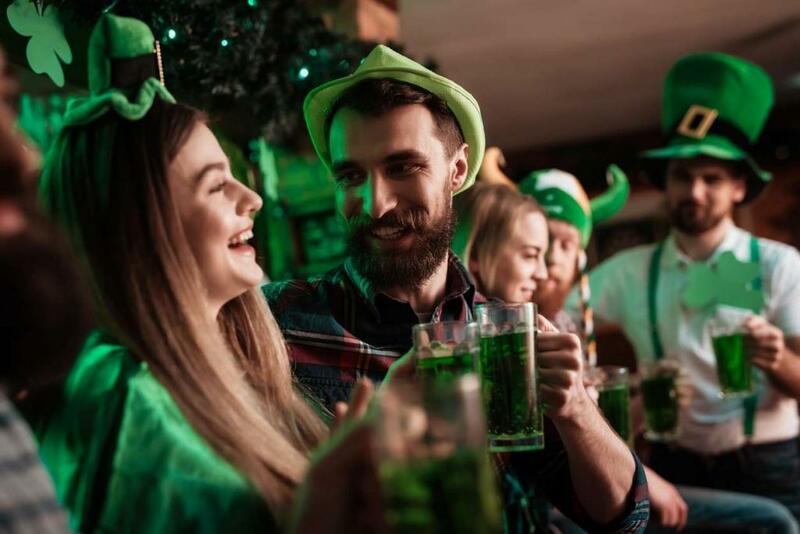 And, as you may know, St. Patrick’s is perhaps one of the most alcohol-friendly of the holidays. Unfortunately, according to the U.S. Department of Transportation, the number of vehicle accidents involving drunk drivers also spike around March 17th. Roughly 21% percent of all traffic fatalities in Missouri take place because of substance-impaired driving, including driving when drunk. Although the state increases its safety measures at this time, with additional officers on the streets to keep everyone safe, and media campaigns that talk about the dangers of drunk driving, it is not enough. Road safety is also up to the drivers, and the reality is that no safety measure can eliminate the chance of an accident. If you were the victim of a car accident involving a drunk driver, here are some steps to take. If you are able to, then you should call 911 and report the accident right after it happened. Your call will get the law enforcement and paramedics to the scene. If you need extra medical attention, the paramedics will take you to the nearest hospital. Keep all the medical records you get in the course of your treatment, as you’ll need it for your claim. If you will file a compensation claim, you’ll need to prove the claim has merit by showing proof that the incident has caused you personal injury damages. After getting medical attention, you should file an official report with the police, recounting the event with as much detail as you can. This report can help you in subsequent compensation claims. St. Patrick’s day or not, never go behind the wheel after you’ve been drinking, even if you think you are able to drive. Either ask a friend to take you home, or get in a cab, but never put your life unnecessarily at risk. If you are the victim of a drunk driver’s recklessness, speak with a St. Louis car accident lawyer about filing a personal injury claim. You shouldn’t have to pay the price of someone else’s mistakes. Give us a call 24/7 at (314) 361-4242.